Next, to buying a house, you know how the old adage goes, buying a vehicle is the next most significant purchase you’re likely to make. 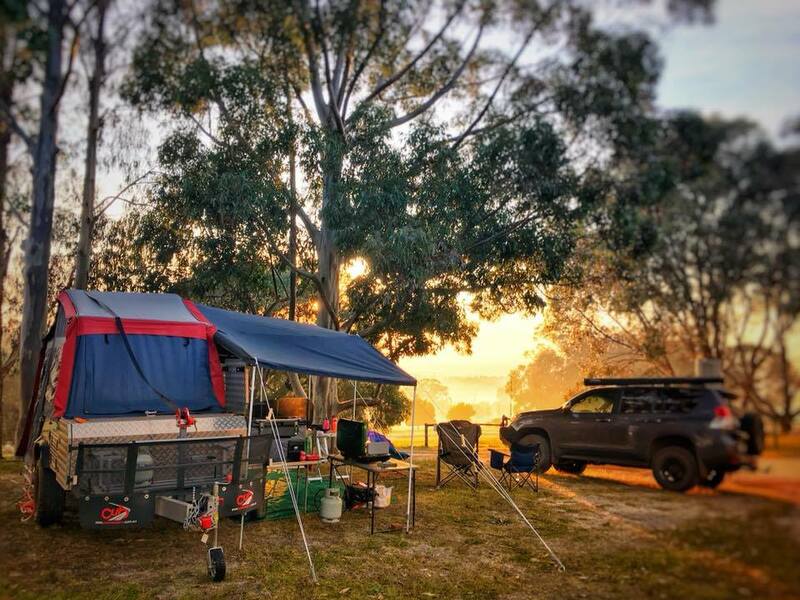 If you’re big on adventure and exploring Australia but would like to bring a bit of home with you on your travels than a camper trailer is right for you! Soft floor: Fold out like a tent and are lighter and more spacious — ideal for large groups. However, they take more time to assemble, clean and come with fewer inclusions. Hard floor: Resemble more of a pop top caravan. Typically they’re heavier, more weather resistant and come with more amenities. This camper is all about quick setup and luxury living. Hybrid: These bad boys are the most costly and far heavier than its counterparts. Hybrids give you the freedom and flexibility of a camper but with all the luxury and extras found in a caravan. Under 15k: The Mars Rover, is “red planet ready” to traverse Australia’s diverse almost alien environment. Packed with loads of standard features like a full stainless steel kitchen, queen-size bed, waterproof canvas, 125L water tank and much more. 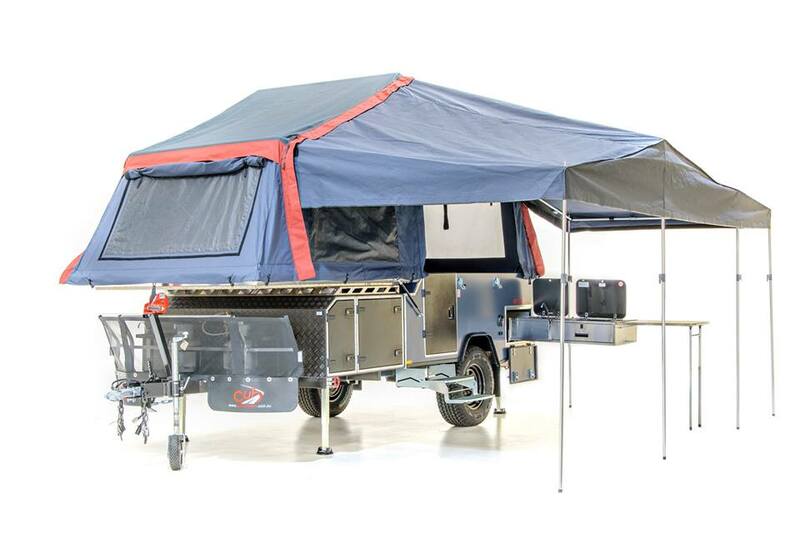 Best Mid-Range (15-30k): The Skamper Kamper Dingo Ultimate, is built to appeal to its customers. It caters to customer demands by providing more storage (12 compared to the standard 5 compartments), more functional U-shaped kitchen, lighter ball weight, unbeatable suspension for a smoother ride and more standard inclusion technologies and features. Best High End (30-50k): The Patriot X2, is a compact trailer that continues to impress with its forward thinking. Its rugged design makes it ready for any adventure. Don’t be fooled by its small size because the X2 comes equipped with: tent to roof rack ‘Rhino Rack Pioneer Platform’ interchangeable system, loads of storage, full L-shaped kitchen, off-road durability (independent suspension, stone deflectors, sealed storage), and complete electrical system so no battery will ever be without charge again. Hybrid: The Mountain Trail Camper CXV 3.7 Hybrid Caravan, is engineered for luxury offroading. Featuring an ensuite shower and toilet, stainless steel kitchen and stove, diesel heated interior, pillow-top queen mattress, lounge, multimedia sound system, double glazed windows, Sirocco fan, solar panels for electricity production and lots more bells and whistles. 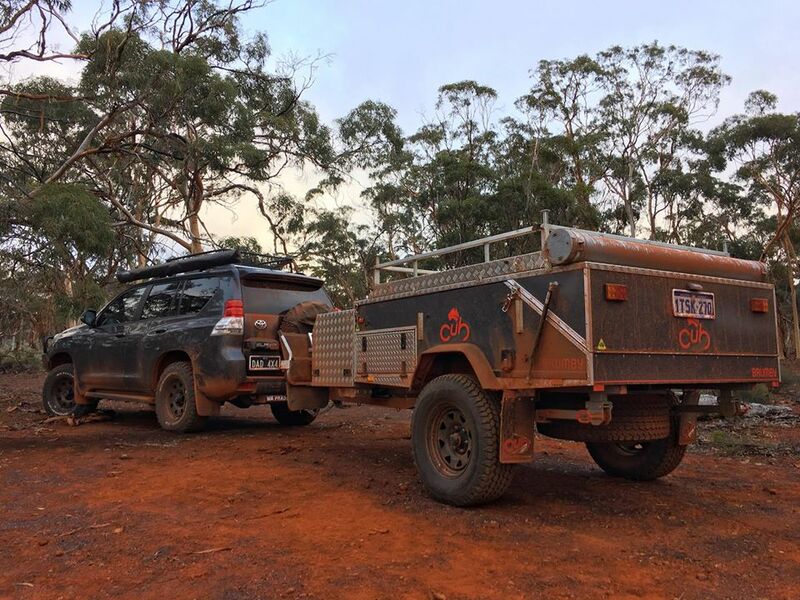 Best Overall: The Cub Frontier, Cub Campers are a mainstay in the camper trailer industry and oh yeah, they’re 100% Australian made. Meet the re-imagined Frontier that marries comfort, luxury and off-roading. Here’s what you’ll get when you purchase the Frontier: quick one-person assembly, pocket-spring queen sized mattress, microsuede lounge, independent suspension, LED lighting, rear utility rack, convertible table into a double bed, and much more. You get to enjoy all the perks of the great outdoors in comfort and style. Who could resist the appeal of a camper trailer that has the feel of a caravan without the hefty price tag? Choosing the perfect camper trailer for you is like buying the right vehicle. It’s a balance between what you can afford and what you need. 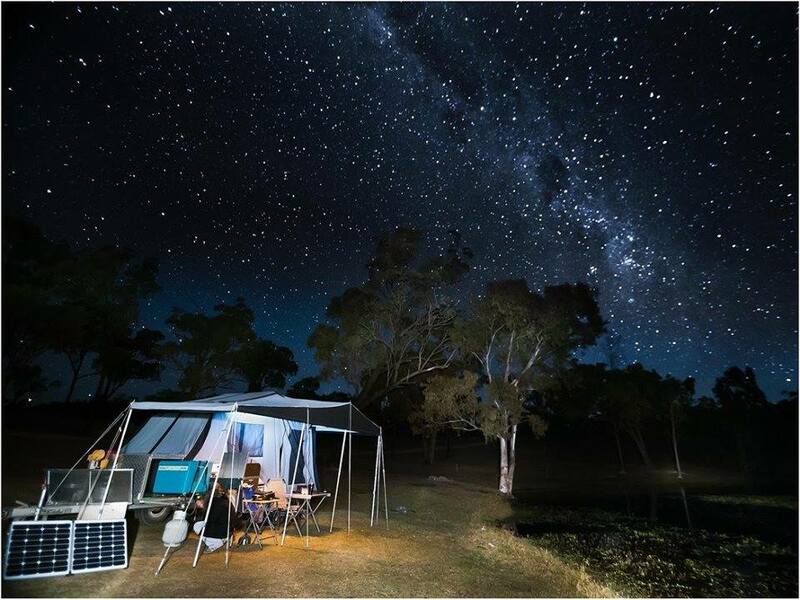 Don’t rush into this big purchase, do your homework first to ensure you end up with your ideal camper trailer instead of buyer’s remorse! Next story Why Rubbish Removal Is Necessary for our Environment?